John has been running Crooks Hall Studio since 2012. He has worked with a huge number of different artists in his time at Crooks Hall and is passionate about music of all genres. John started playing drums 18 years ago and has been involved with music ever since. 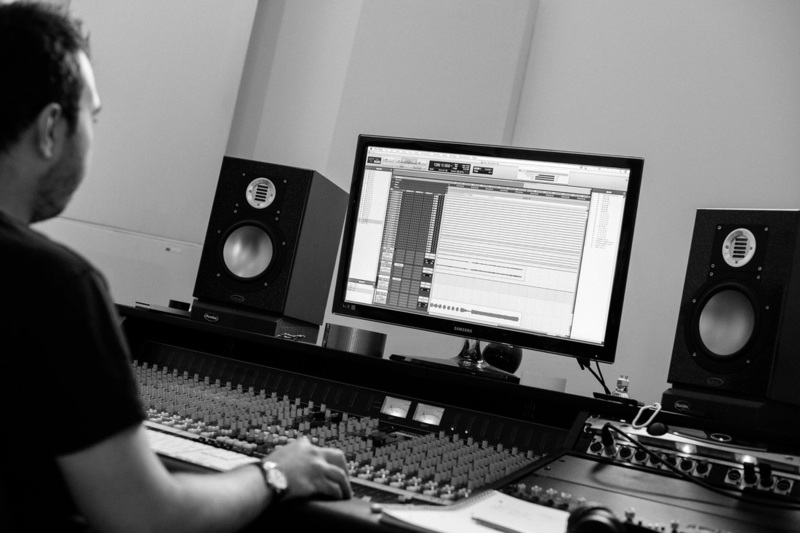 He started recording seriously in 2006 and after completing a degree in Physics he decided to continue recording as a full time career eventually building his own studio to work from in Suffolk. John can be seen gigging regularly in the area and loves writing about himself in the 3rd person. Crooks Hall Studio is based near Haverhill on the Suffolk/Essex border. Everything about Crooks Hall has been designed from the start to give the best possible results in a comfortable and relaxing space. 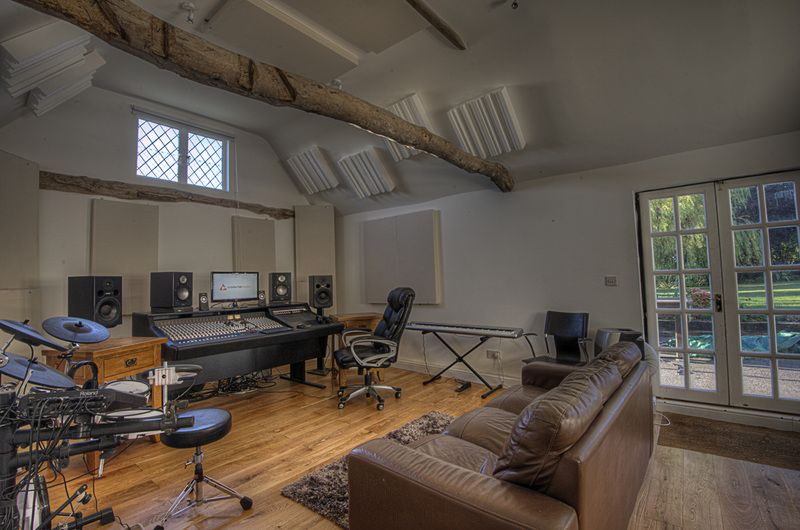 The studio rooms have fantastic views and plenty of natural light, solid oak floors throughout, and comfy sofas in the the control room to relax. The studio has beautiful gardens with a tennis court and outdoor swimming pool to relax in when the weather allows! In the studio itself we have focussed on the most important parts of the studio and spared no expenses on getting it right. The live room is an incredible space, fantastic drum sounds and a really elegant acoustic signature. The console is state of the art. An incredibly clean, high quality signal path with plenty of warmth and character to offer if desired. The monitoring is among the best money can buy and all the microphones are hand selected to provide a broad spectrum of the best for every application imaginable. We have a pool of engineers an﻿d musicians to draw from when required. We also have great connections with mastering engineers and other businesses that can help you on your way to releasing your project.